KWD 52.75 including 3 KWD shipping. Free Shipping Available. 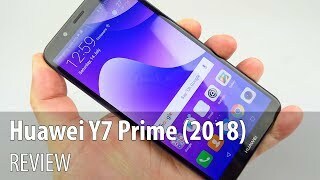 It has been almost a year since Huawei launched the Huawei Y7 Prime and now we have a 2018 version as its successor: the Huawei Y7 Prime 2018. There is a standard version available as well but the Prime version is the pricier one between the two with better features. To find out more about this phone and the Huawei Y7 Prime 2018 Kuwait price, keep reading. 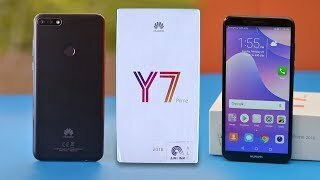 All the phones out there are trying to fit a big display inside a phone small in size and the Huawei Y7 Prime 2018 almost did the same thing. While the 76.3% screen-to-body ratio is not really impressive, the phone looks attractive with glossy back and a big display on front. However, it’s a fingerprint magnet as well thanks to the mirror effect back. As for the 5.99-inch screen, it will be showing 1440 x 720 pixels resolution, 18:9 aspect ratio and 269ppi of pixel density. 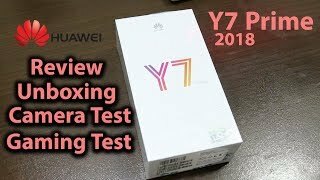 There is no major difference here compared to the Huawei Y7 2018. The phone is already available in the market and can be found in three different colors: blue, black and gold. This is where the Prime version is different from the standard version, it’s rear camera. 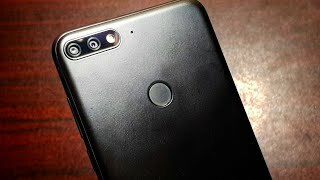 The Huawei Y7 Prime 2018 is packing dual rear cameras: one 13-megapixel camera and one 2-megapixel camera. Users will be able to get better depth of field and DSLR-like bokeh effect thanks to the secondary camera and there is wide aperture mode as well. The front camera is packing some features as well and it’s an 8-megapixel camera. There are features like selfie toning flash, studio-quality lighting effects and smart auto-adjustment modes to help selfie lovers capture the perfect shot. This phone also comes with AR lens which means swapping out the background or doing funny cosplay. If you are ready to spend a good amount of money for a phone with great camera, there is the iPhone X and Samsung Galaxy S9 you can check out. Just keep in mind that these are really expensive compared to the Huawei Y7 Prime 2018 Kuwait price. Although some of the recently released phones from Huawei are packing a big battery, this one is powered by a 3000mAh battery. This is slightly disappointing but the considering the specs inside, this battery should be able to offer a decent battery life. Under the hood, the Huawei Y7 Prime 2018 comes with a Qualcomm MSM8937 Snapdragon 430 octa-core processor clocked at 1.4GHz. This processor has been paired with 3GB of RAM and users will get 32GB built-in storage. Other notable features include: face unlock, group music, microSD card slot, Android 8.0 Oreo OS, EMUI 8.0, Bluetooth 4.2, GPS, microUSB 2.0 port and fingerprint sensor on the back. 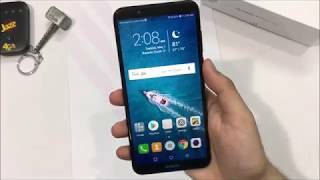 There are other options like the Asus Zenfone Max 2016 and Xiaomi Mi Max 2 if you want a phone with a giant battery. 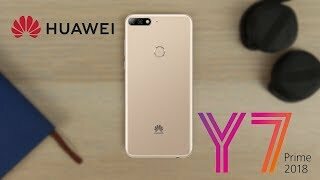 The Huawei Y7 Prime 2018 is a budget phone and is currently available in the market for about KWD 100 . 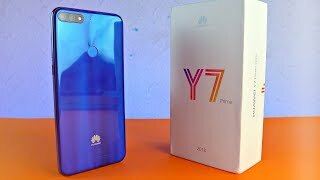 Huawei Y7 Prime 2018 Reality ! | Don't Buy Before Watching! Price has decreased 14% from KWD 58 on 2018-04-20 to KWD 50 today.